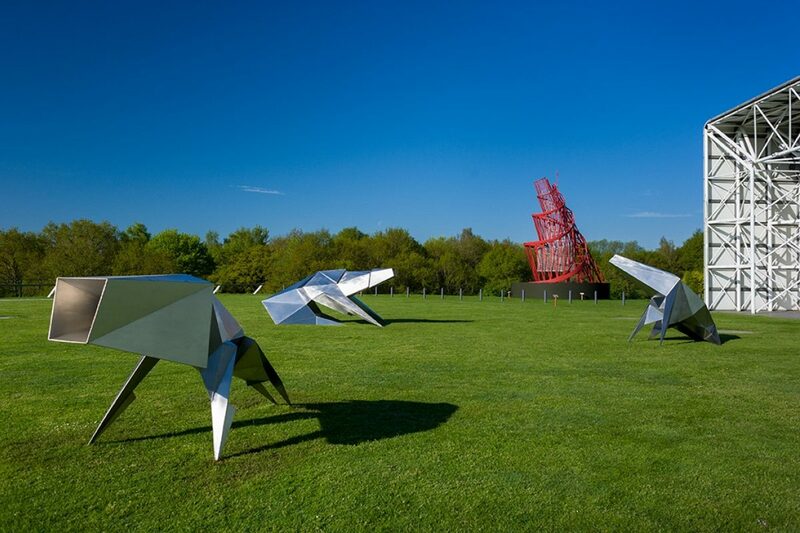 This May, three beasts will arrive at the Sainsbury Centre for Visual Arts. 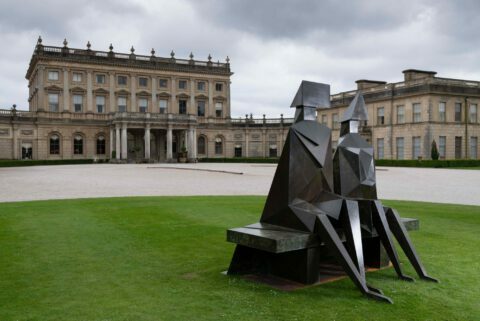 The beasts in question are three of Lynn Chadwick’s monumental steel sculptures: Beast Alerted I, Lion I, and Crouching Beast II. Chadwick (1914 - 2003) was a leading British artist known for his semi-abstract sculptures made from bronze and steel. The striking sculptures on display are made from welded stainless-steel sheets, capturing animals in different states of primal action. The ‘Beasts’ will be installed in the east end garden of the Sainsbury Centre, to be unveiled as part of the Norfolk & Norwich Festival 2018. 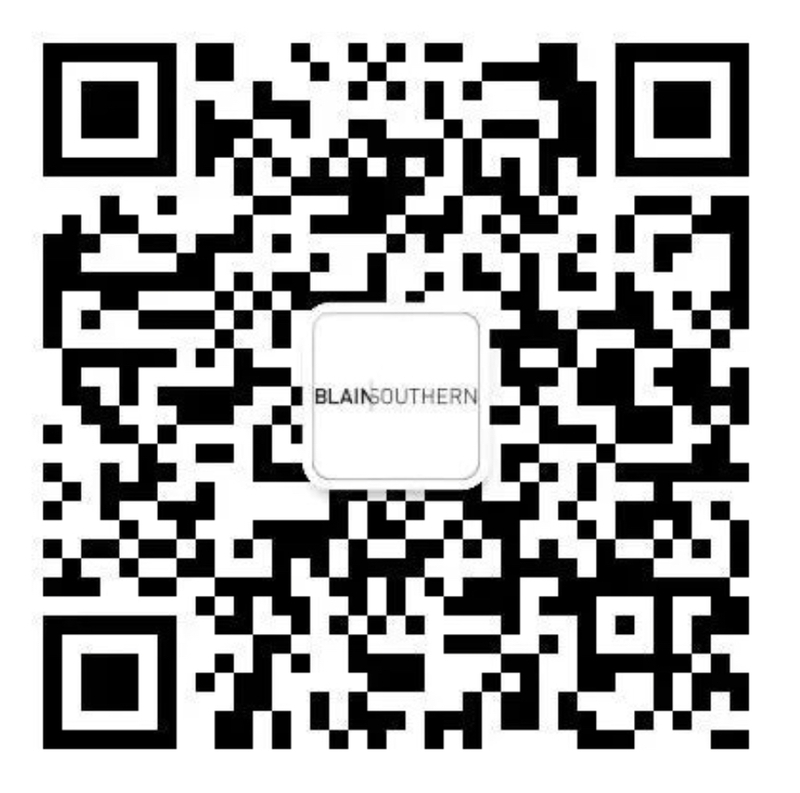 On long-term loan from the Chadwick estate, in association with Blain|Southern, they will remain in residence until the end of August 2019. Lynn Chadwick: Beasts is at the Sainsbury Centre for Visual Arts, Norwich from 11 May 2018 – 31 August 2019.